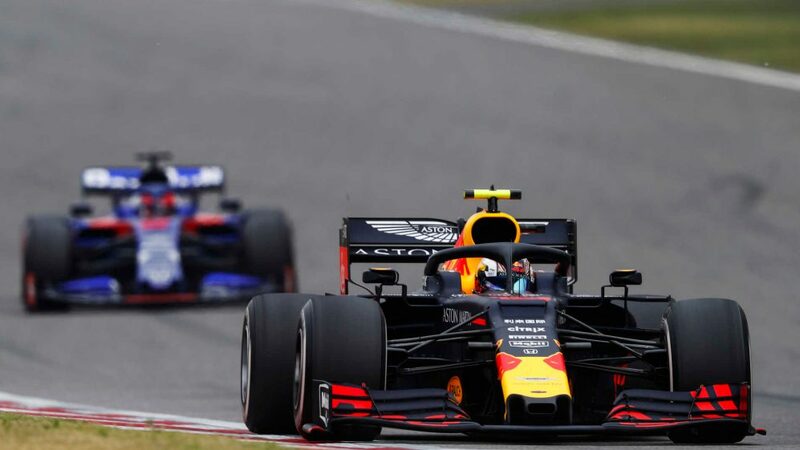 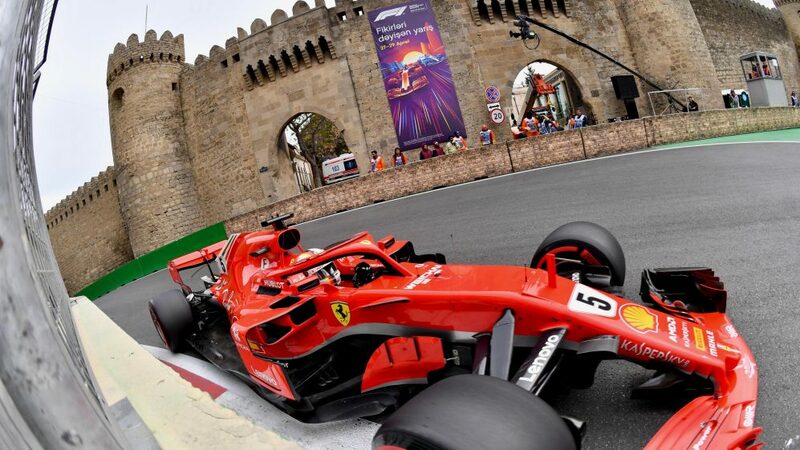 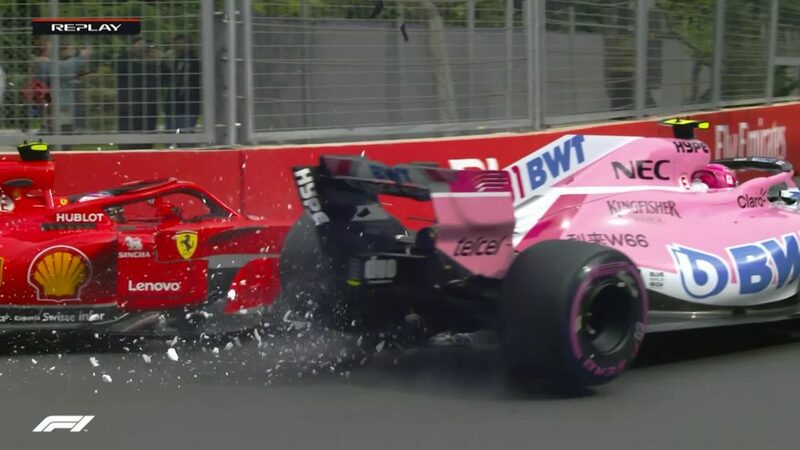 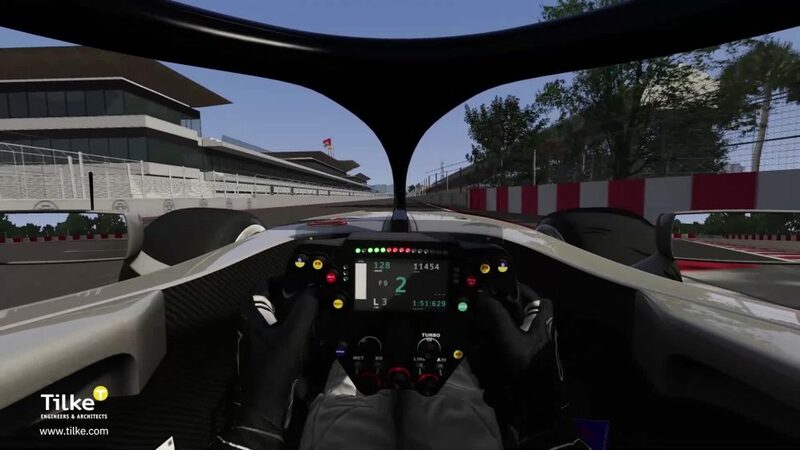 Back in May, it was announced that wider and simplified front wings will become mandatory next season, with the aerodynamic changes aimed to promote closer racing and improve overtaking. 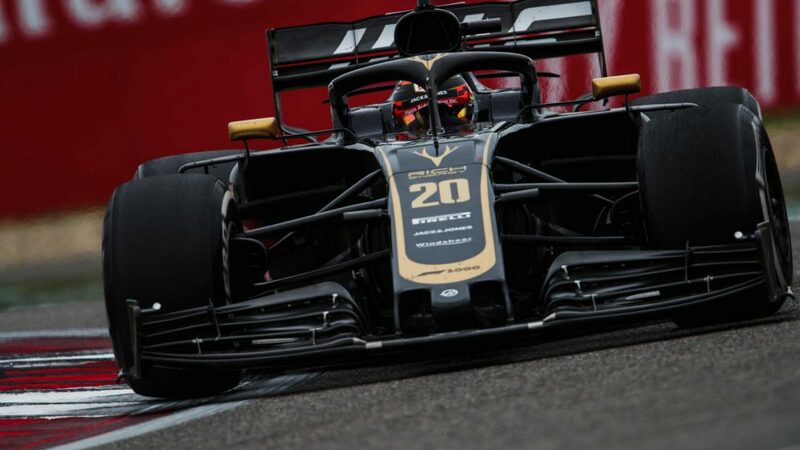 A trio of teams used the Hungaroing - the host of this year’s second in-season test - to run experimental front wings on Tuesday, juggling their 2019 project with their plans to gather data for this campaign. 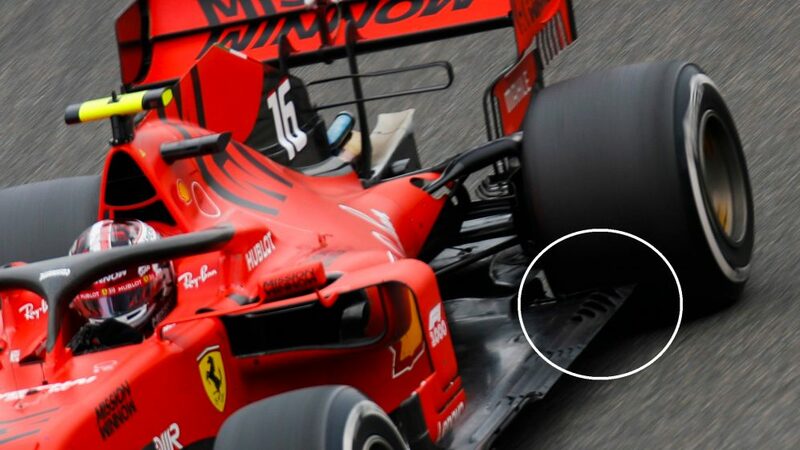 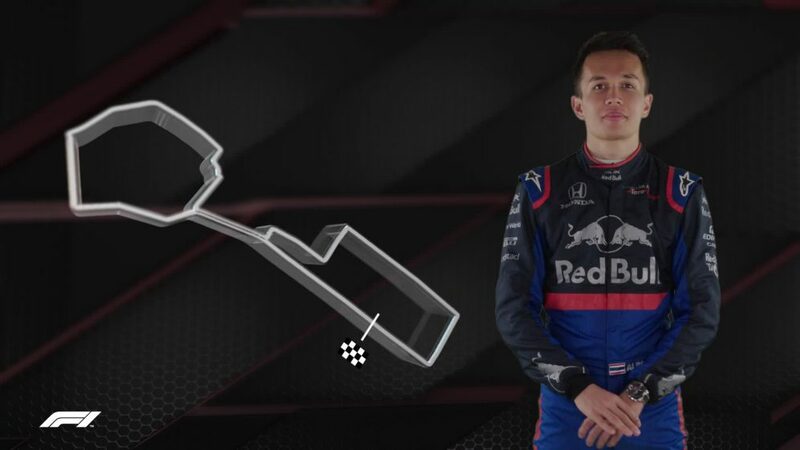 Several laps were completed by all three teams using the new-look design, which is 200mm wider and 25mm deeper – and also features simpler endplates and wing components. 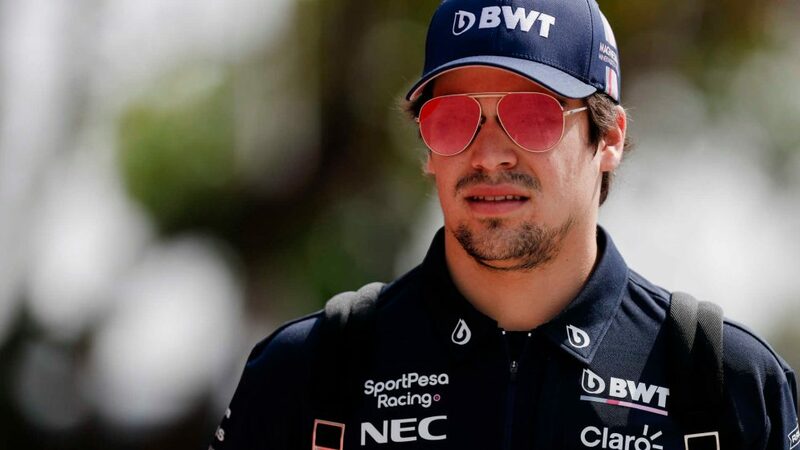 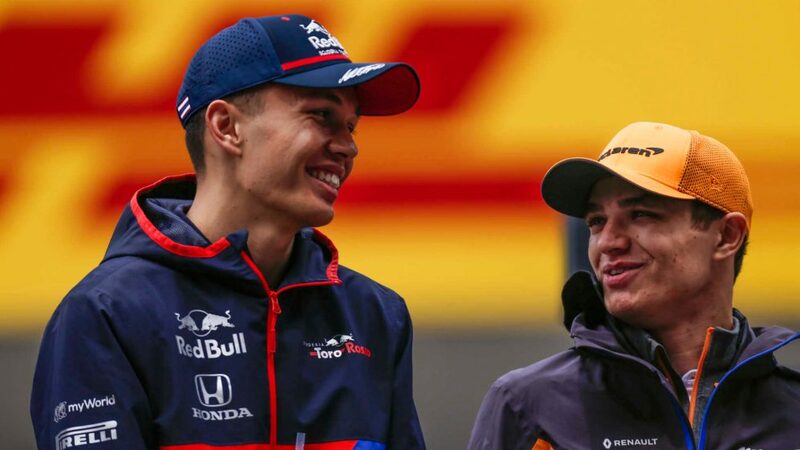 The drivers tasked with testing the new element were Daniel Ricciardo in Red Bull's RB14, Oliver Rowland in Williams's FW41 and Nicholas Latifi in Force India's VJM11, and the teams will get another chance to work on their set-ups on day two of the test on Wednesday. 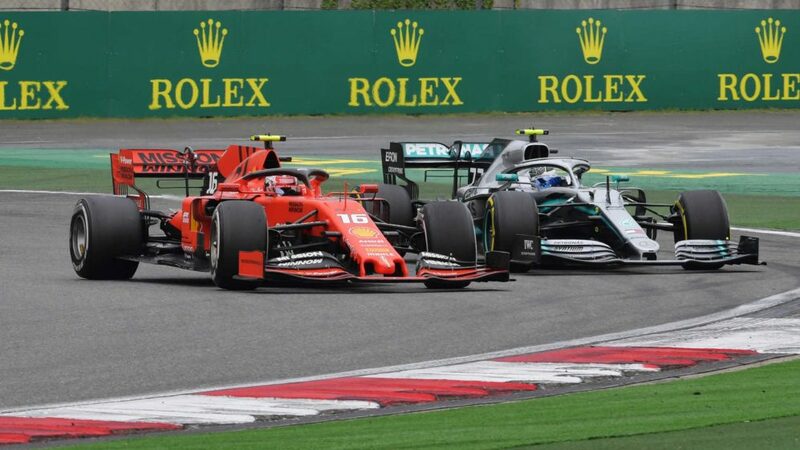 A raft of other measures have also been put in place for 2019, including an increase in race fuel allowance to allow drivers to race at full power for longer, the separation of driver weight from car weight to end the disadvantage of heavier drivers, and the requirement that drivers wear biometric gloves.